The birds are chirping, the flowers are blooming and the beer is finally a’flowin’. Spring has arrived and Colorado breweries are celebrating the warmer weather with a few great additions to your patio drinking rotation. Get ready for the season by featuring a few new fruit-forward IPAs and tangy sours. 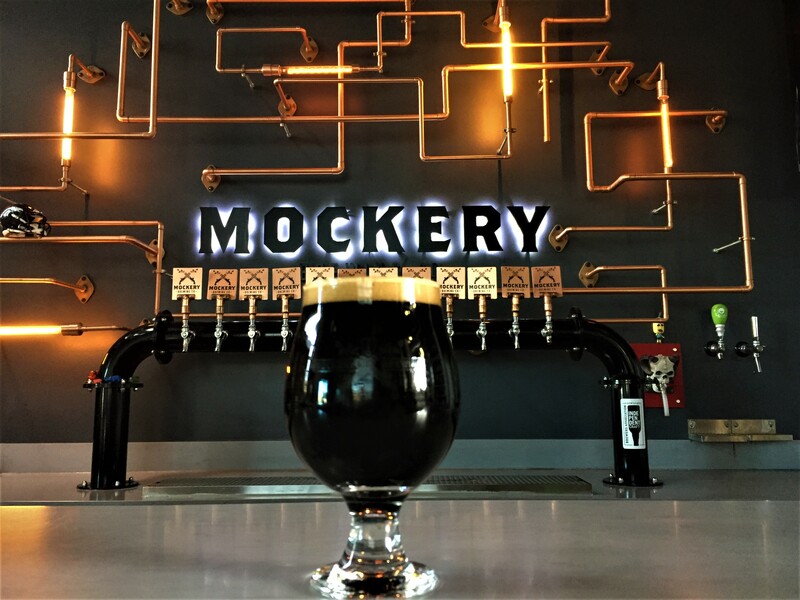 In celebration of spring and Colorado Craft Beer Week, here are the latest local releases and the ones to look forward to this month. Kilroy is back and better than ever. This NE Double IPA has an aroma bursting with tropical fruits, thanks to a heavy helping of Citra, Galaxy, and Mosaic hops. The mouthfeel is full, soft, and elegant, coating your mouth with the juicy, over-the-top hop flavors these hops are known for. 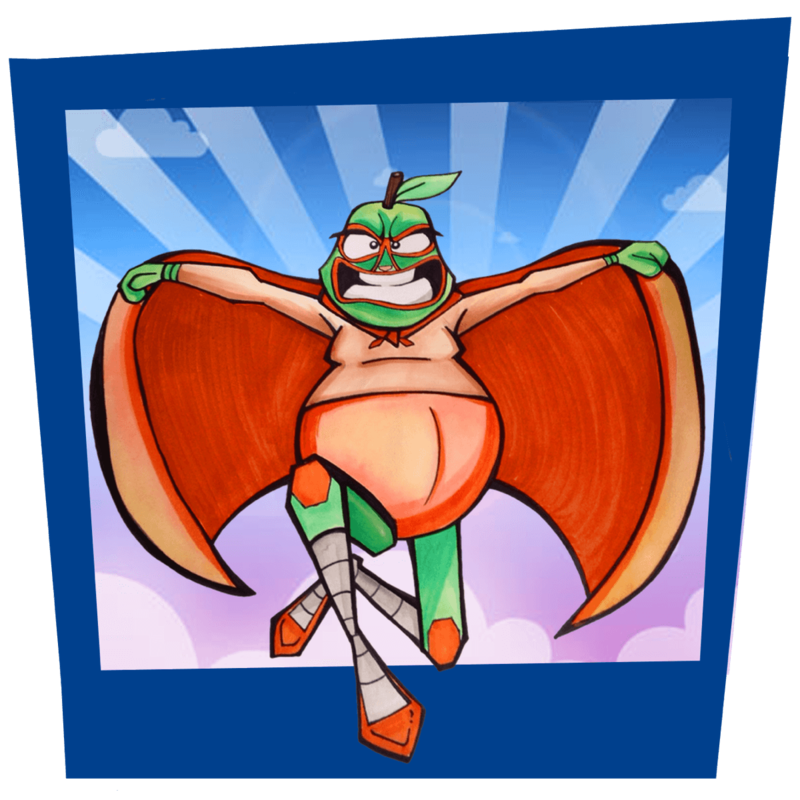 Kilroy packs a punch, while leaving you thirsty for more. 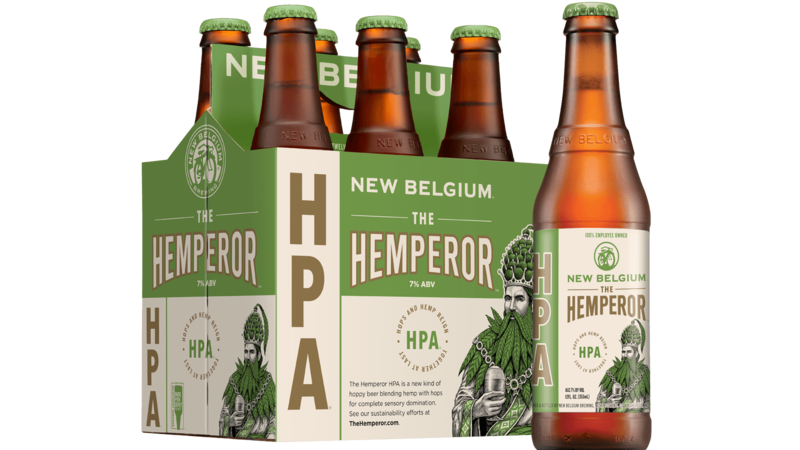 Available on 4/14 on draft and in cans at our Broomfield Taproom, as well as select locations throughout Colorado. 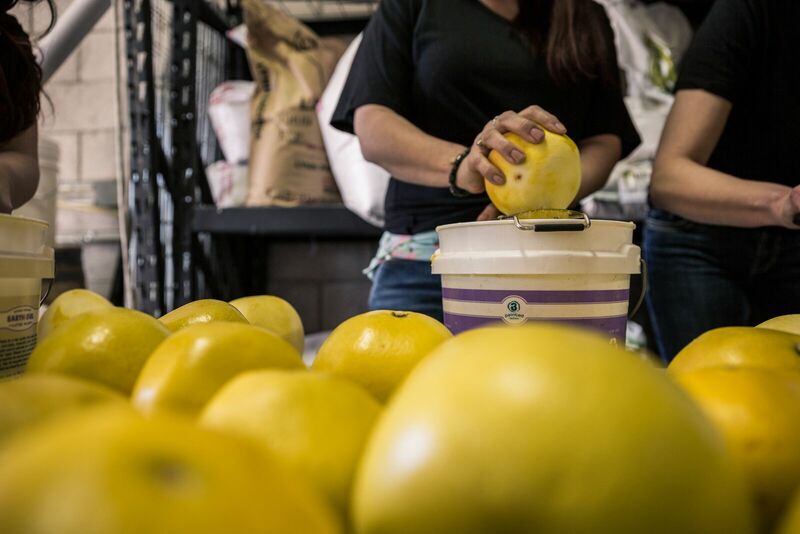 On International Women’s Day–March 8th–the women of City Star Brewing and Grimm Brothers Brewhouse came together to craft a special collaboration brew under the guidance of Grimm Brothers head brewer Laura Pilato. The group consisted of women who regularly sling beer, crunch numbers, answer emails, and a couple who brew beer. These gals brewed in solidarity with hundreds of women across the world for Pink Boots Society Collaboration Brew Day. Calamity Jane is a pale ale brewed by the women of City Star Brewing and Grimm Brothers Brewhouse. This pale ale was brewed with a special Pink Boots hop blend, pomelo zest and pink peppercorn. The special hop blend features Palisade, Simcoe, Mosaic, Citra and Loral hops. 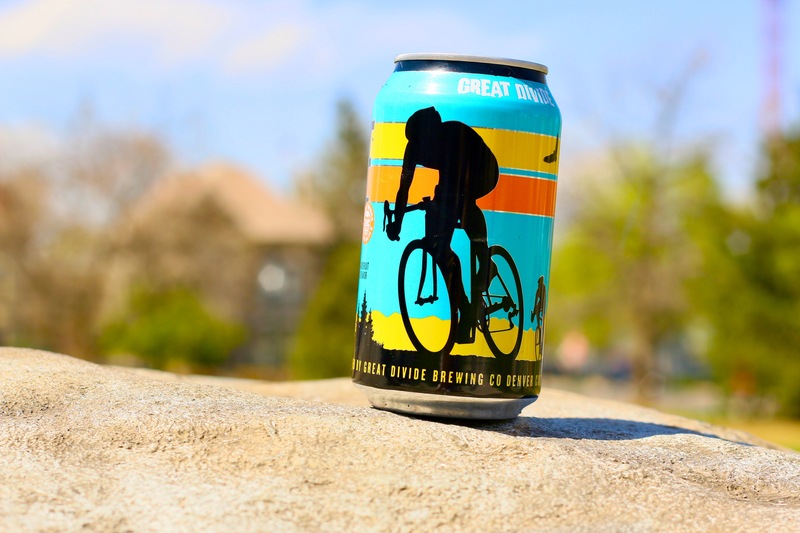 Roadie Radler was named both for the road biking cyclist (roadie) and the German word for cycling (radler) and inspired by Great Divide’s roots in the cycling community. Brewed with natural grapefruit puree, this easy-drinking ale pours a hazy sunrise gold and is bursting with citrus aroma. Unique in its class, this Radler is refreshing and slightly tart, with just enough bitterness to keep both cyclists and spectators coming back for more. 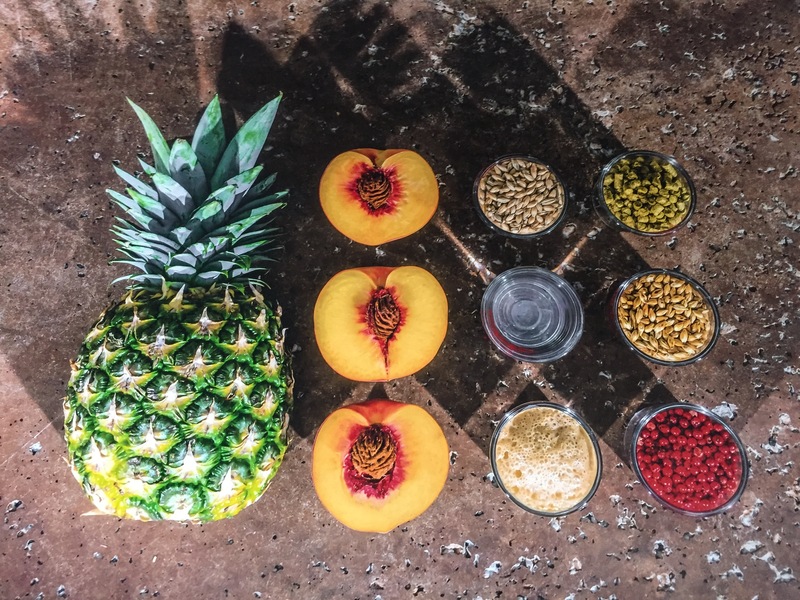 Shout at the Pineapple is a pineapple, peach, and pink peppercorn IPA. Coming in at 7.5% ABV and 77 IBU’s. This complex yet easy drinking IPA hits you first with a nice solid bitterness that then subsides to reveal a refreshing flavor of pineapple and citrusy pink peppercorn, until it finally transitions to a bitter yet peppery finish. In the 4th annual collaboration with Baere Brewing, this giant imperial stout is layered with powdered sugar, cinnamon, nutmeg, and over 12 gallons of maple syrup. With about 80 lbs of pink guava and passion fruit each, this gose will hit all the areas of the tongue. Slightly sweet, tropical, subtle esters from the yeast, and a hint of sea salt on the back end; this gose will surely not disappoint. Coming in at 5.7% ABV, this super light, crisp and dry pale has 4 lbs of loose leaf green tea added to the secondary. Also used is a blend of 2 different sake yeasts to add some unique flavors that sets this apart from any other pale. 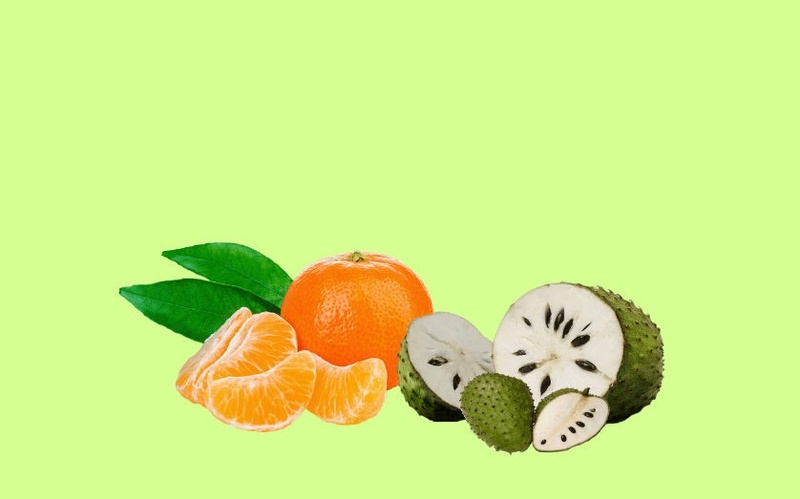 Saison aged 11 months in chardonnay barrels and 2 months with tangerine and soursop. Palomino has a light body and dances with gold color. 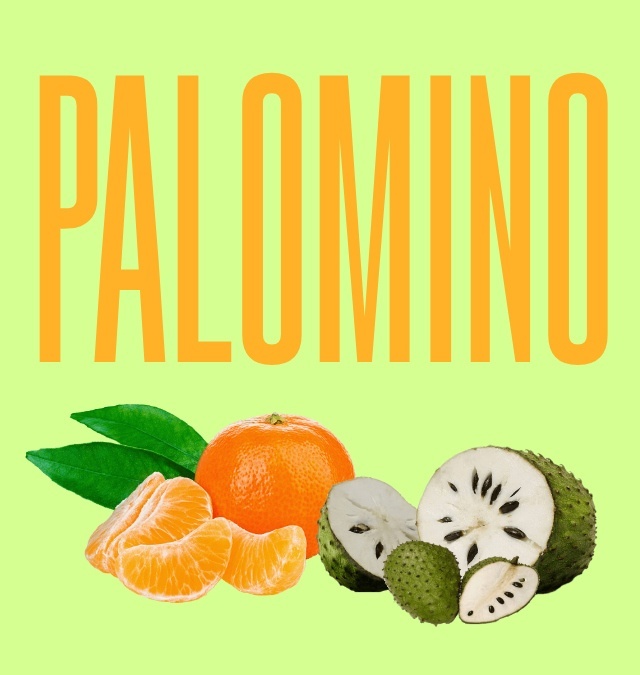 A zesty fruit profile from the tangerine and soursop are present, while a slight tartness and wild funky flavor balances the beer. The finish is pleasantly sweet and dry. 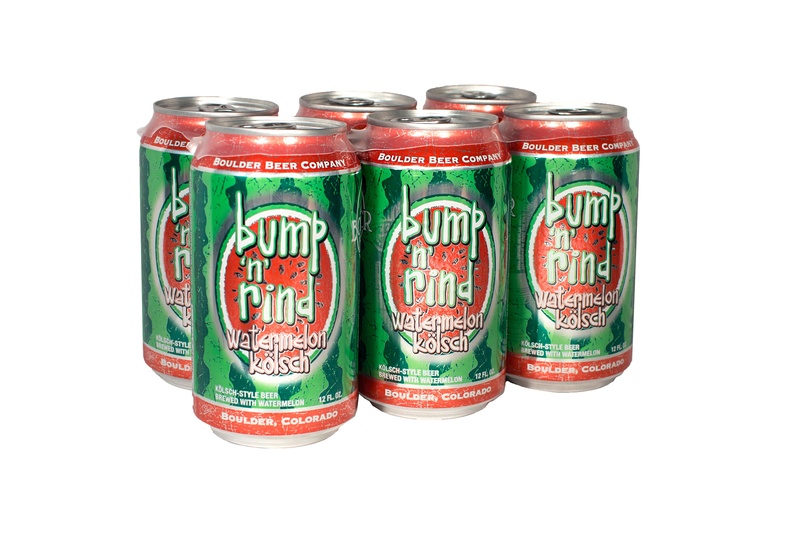 Get your groove on with Bump ‘n’ Rind – a crushable Kolsch-style beer with just the right amount of fresh watermelon zing. 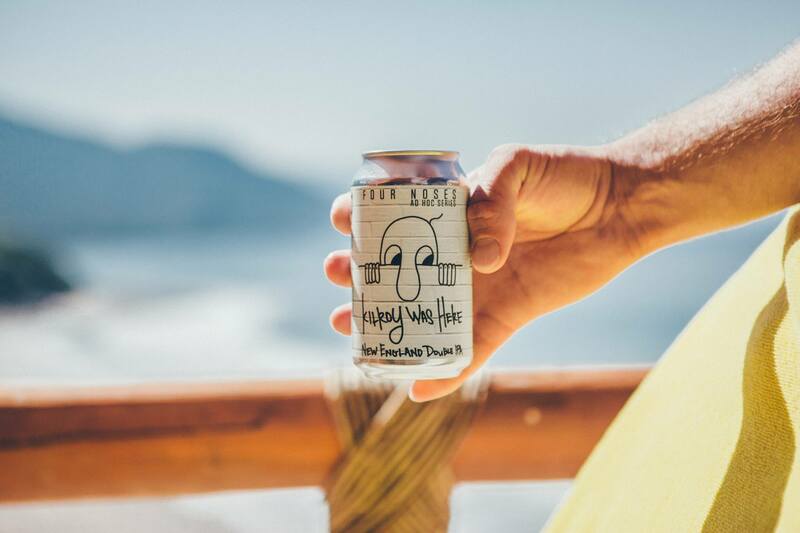 A perfect thirst-quenching companion for any occasion, but especially those starting with pool party, dance party, BBQ, golf course, beach, backpack, bonfire, hot tub, music festival, tailgate… OK so just about any fun occasion. Guaranteed seedless! 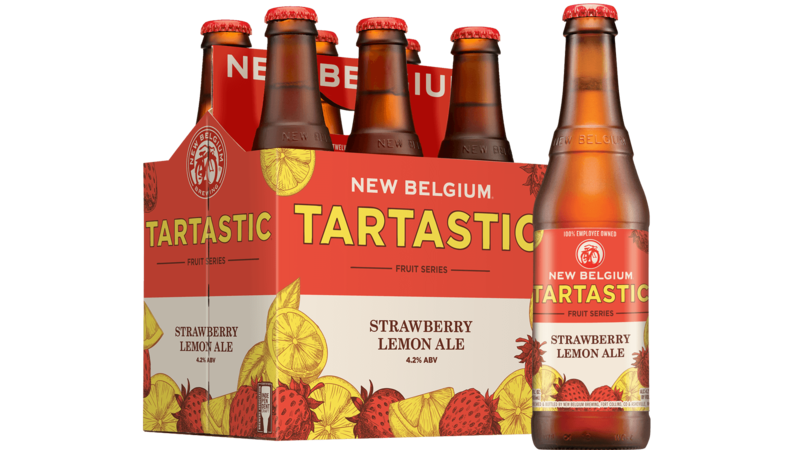 The heat of summer will be here in no time and New Belgium Brewing is ready for refreshment with its latest offering from their rotating fruit beer series, Tartastic Strawberry Lemon. Brewed with strawberry and lemon purees, each sip starts with a touch of tartness giving way to a creamy finish and a lingering sweetness. The olfactory is pure fruit bliss while the beer drinks light and crisp. Tartastic pours a pale gold color with a soft strawberry hue. This light-bodied beer checks in at 4.2 percent ABV. At only 130 calories per 12 oz. serving, Tartastic Strawberry Lemon is a perfect go-to beverage for speedo season. 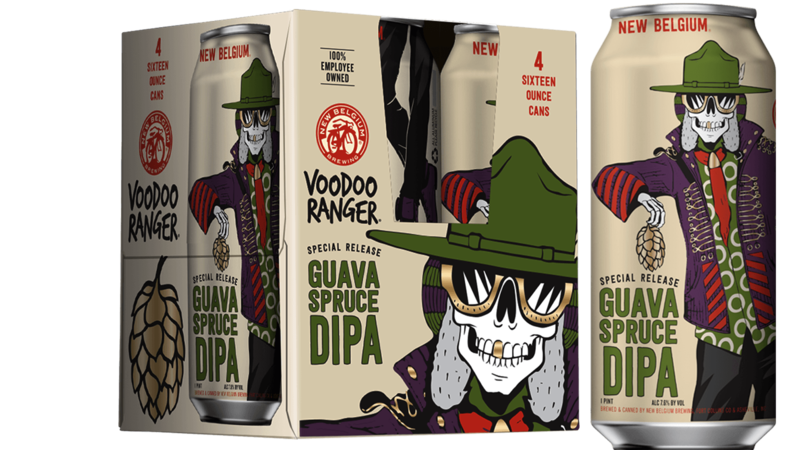 Also available this summer is Voodoo Ranger Guava Spruce DIPA. This release sports a full array of juicy and fruity hop vibes, courtesy of an innovative dry hopping method occurring in the middle of fermentation. “This liquid is the result of our research on how mid-fermentation dry hopping affects flavor outcome,” said Koenigs. 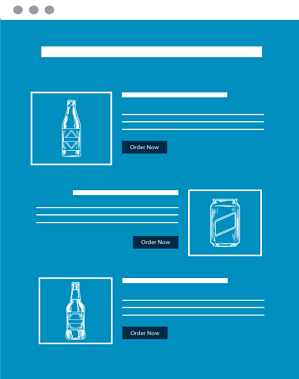 “This new-to- us system allows more versatility integrating big hop characteristics into our beers. It’s a bit of a new world for us, and we’re excited to share our exploration with Voodoo Ranger Guava Spruce.” An exotic, hoppy DIPA dripping with delicious tropical guava and wild-harvested, citrusy spruce tips, this Voodoo Ranger special release is a one-of- a-kind IPA providing exciting and exclusive hop flavors to beer drinkers. Coming in at 8.25% ABV, Alpha Twins is a Double IPA made with oats and lactose, and hopped with Citra and Azacca. Duraznodor is light, fruity and tart. Peach and apricot are prominent in the aroma, with moderate brett funk as a complement.